Did you know…91% of consumers trust recommendations(referrals) from people they know. The power of effective networking is based on strong relationships. When people can confidently give your name as a trusted referral there is no need to sell. This is why we created uLinkNetwork. A referral-centric organization, we are NOT a “leads group”. 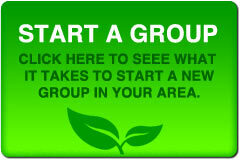 Leads groups are requirement-based. Which means you must bring a lead for someone in the group every week. Your credibility is tied to every referral you give. In fact, a true referral should be thought of as a gift to both the business getting the referral AND the person being referred. uLinkNetwork connects you to the best professionals in your region and beyond. Thus, giving you the opportunity to send the right referral to the right person. Instantly! 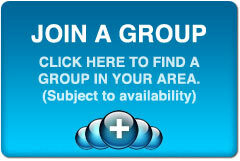 As a guest, you may visit a group 2 times before membership is required.